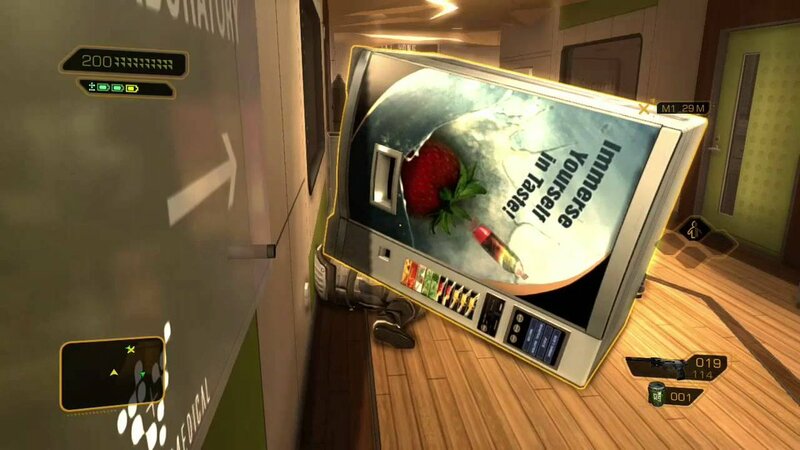 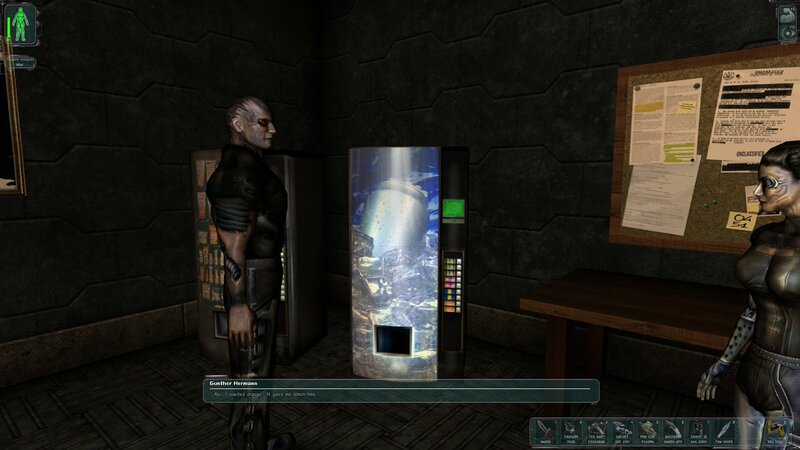 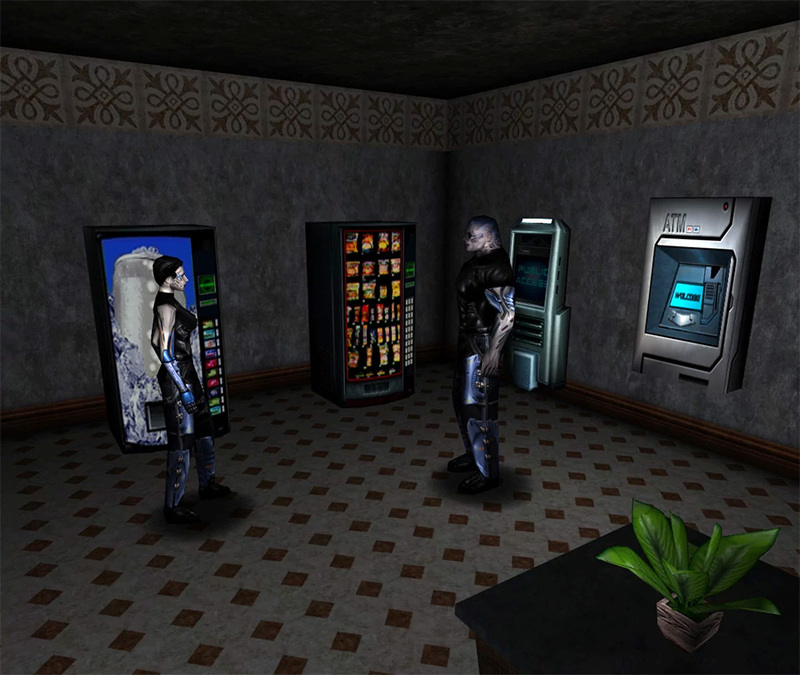 Not only is Invisible War widely hailed as the best Deus Ex, but it also has the most visually engaging soda machines! 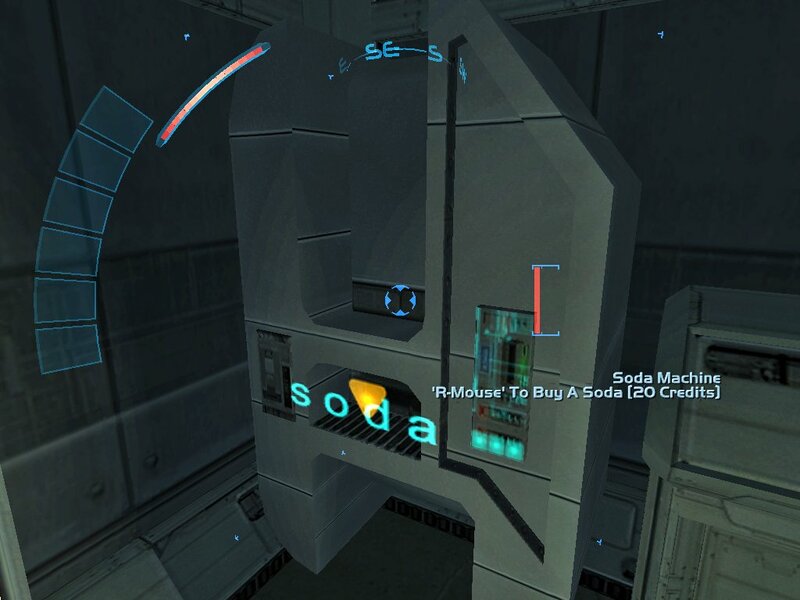 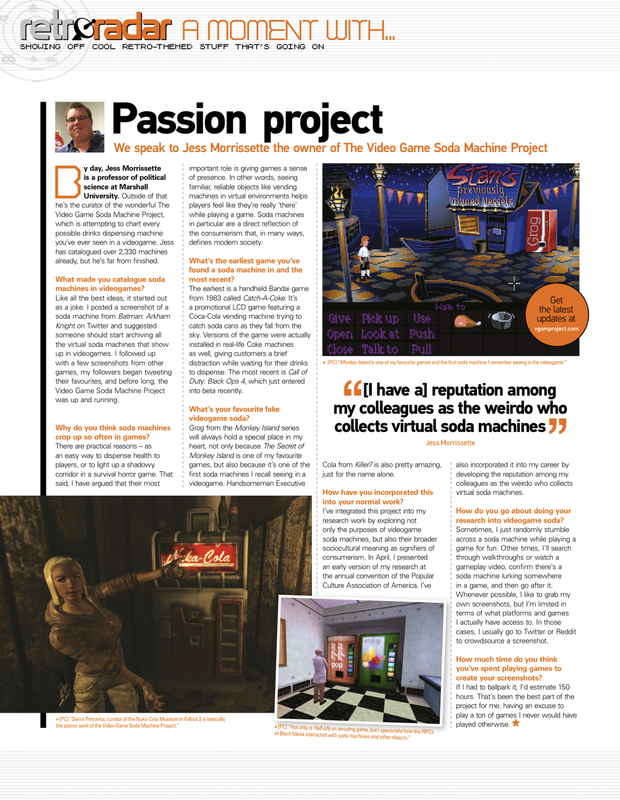 Deus Ex: Revision, a fan project with official recognition from Square Enix, updates the soda machine mode from the original Deus Ex! 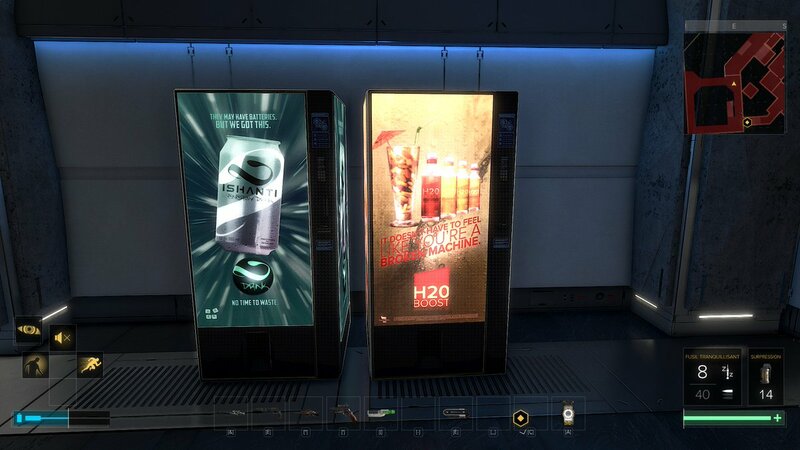 H₂O Boost from Deus Ex: Mankind Divided is artificially colored, flavored water — which qualifies as “close enough to soda” for our purposes. 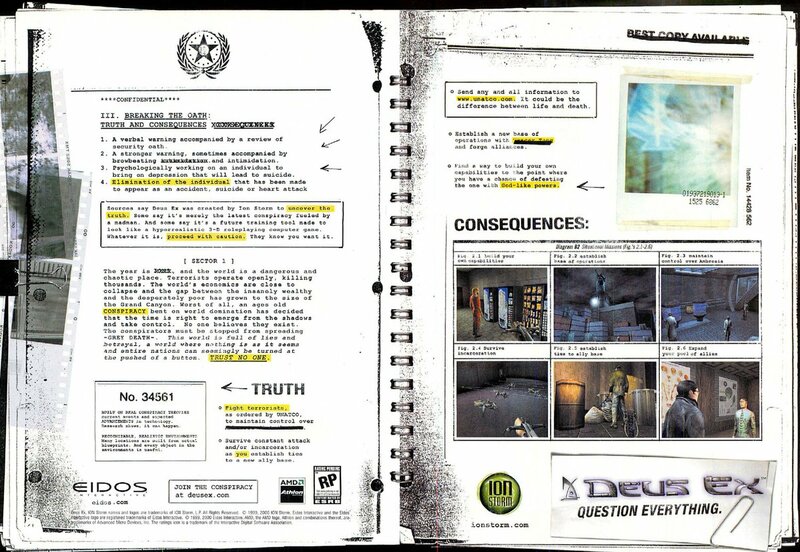 Ishanti is already in the archive. 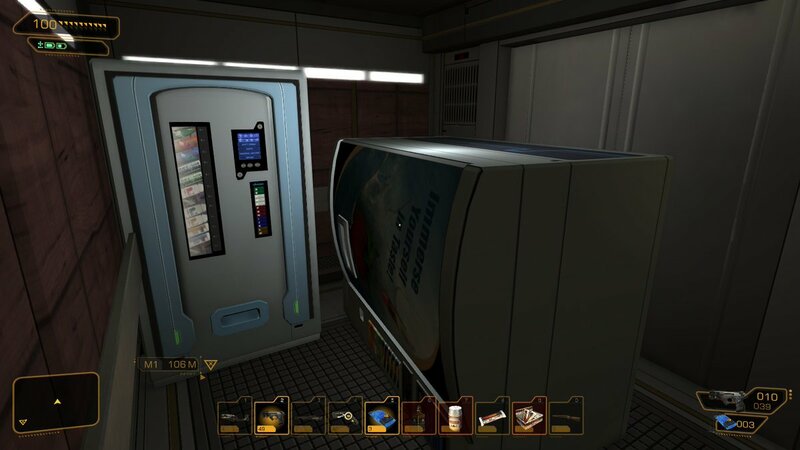 The tipped-over vending machine on the right is already cataloged here at the site, but the one of the left is a new addition! 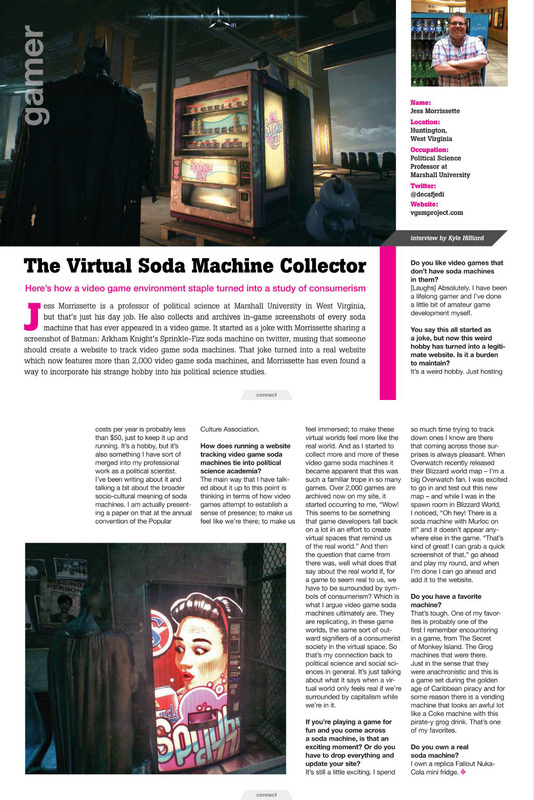 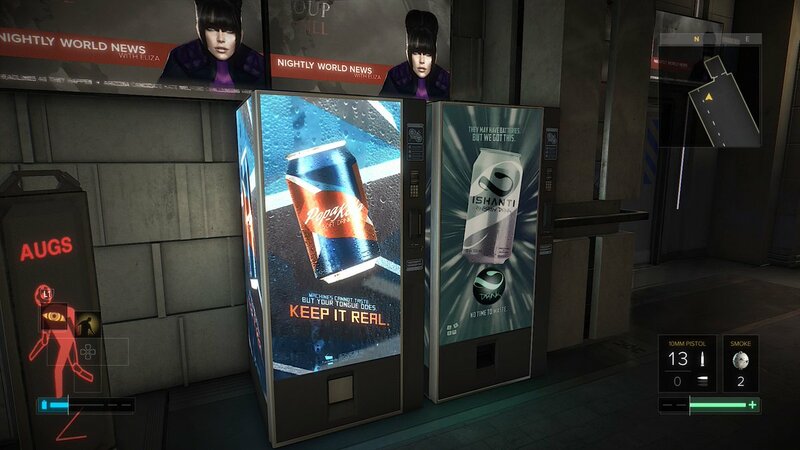 Soda machines from Deus Ex: Mankind Divided — complete with “pro-human” slogans. 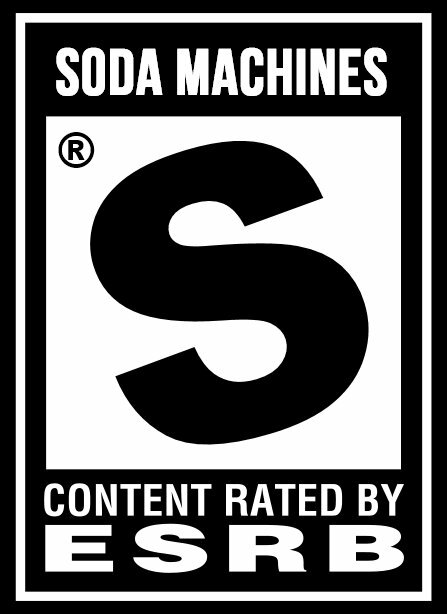 Thanks, @sonicalpha!